Jack is a playwright and actor from Bolton. Jack has self-produced two plays in fringe venues in Manchester and his latest play Man Down: an exploration of male domestic and sexual abuse and PTSD; will be touring the UK in summer 2019. 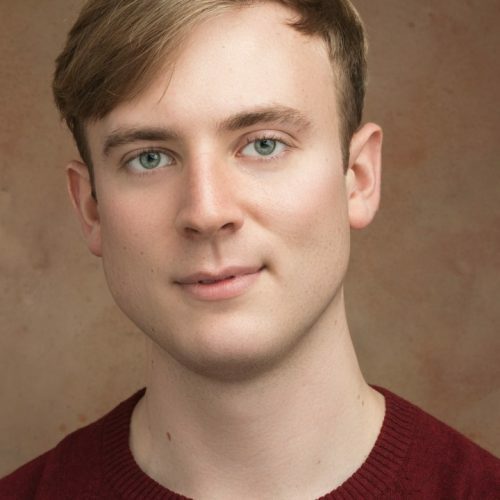 Jack has trained at Royal Central School of Speech and Drama, London Academy of Music and Dramatic Art, National Youth Theatre and Royal Exchange Theatre Young Company. As a playwright, his work ranges from co-author with Ravi Thornton on an NHS commissioned play, which was subsequently adapted into a short film; to full length plays above (and below) pubs; to a short play in the Royal Exchange Studio. As an actor Jack has performed at the National Theatre, Royal Exchange Studio, Theatre503 and many a pub theatre. Jack is particularly interested in creating work which breaks down stigmas associated with mental illness.